Georges Piaget, in 1874 founded the today’s famous Swiss luxury jewellery and watch making company, Piaget SA. 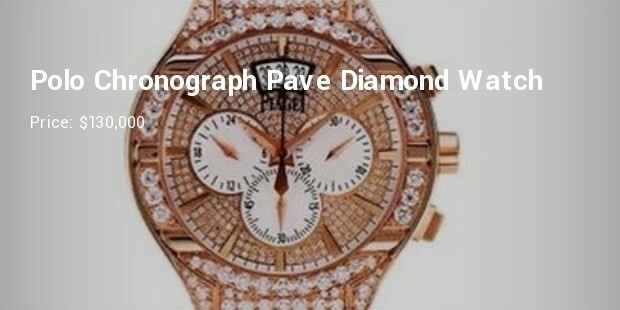 Along with gems encrusted watch, engagement or wedding ring, wristlet and pendant have made them well known to the world. As best jewellery brand in 2005, they were awarded the influential the ‘Best Jeweller Award’. This exceptional Piaget watch belongs to the limelight class men’s watch. 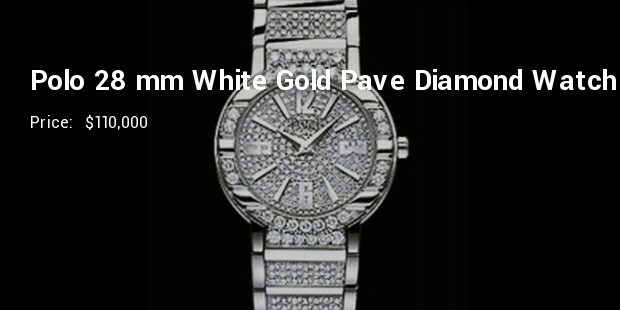 The watch is made with 18 carats white gold and decorated with 34 pieces of diamond in case, 32 in dial and 211in wristlet. This manual winding P40 calibre watch has 36-hour power backup. 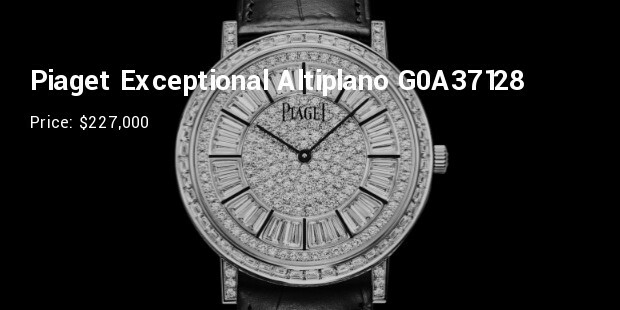 This incomparable Piaget watch belongs to the Altiplano series men’s watch. The watch is made with 18 carats white gold and decorated with 361 pieces of diamond in case, 191 in the dial and 24in the Crocodile strap deploying clasp wristlet. This automatic winding P1200 calibre watches have 44-hour power backup. 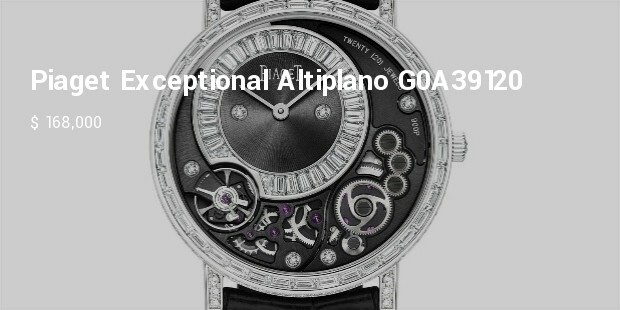 This Altiplano class men’s watch is backing by Sapphire Crystal. 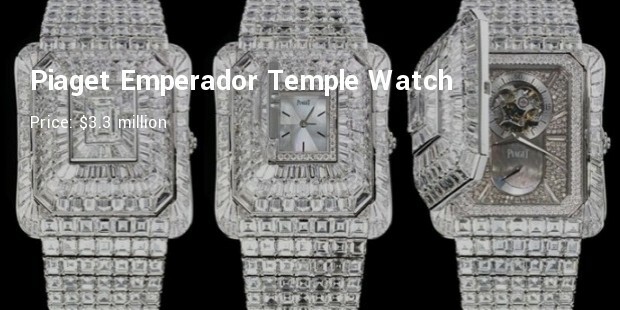 18 carat white gold and decoration with 372 pieces of diamond in case, skeletonised dial and 211diamons encrusted wristlet make it pricey. These limited edition automatic windings 1200D calibre watches have 44-hour power backup. 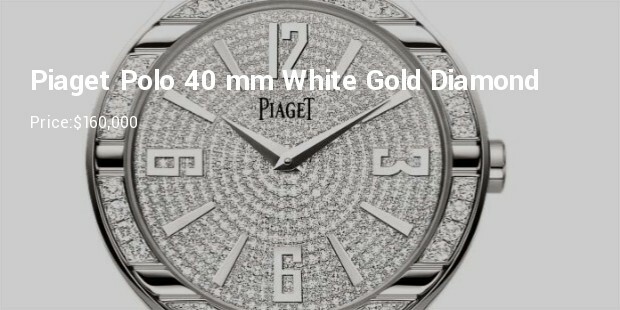 This outstanding Piaget watch is related to the Altiplano class men’s watch. With 18 carats white gold sketch and tinted by 304 pieces of diamond in case, 33 black Baguette-cut in the dial and deploying clasp 23 in the Crocodile strap wristlet. 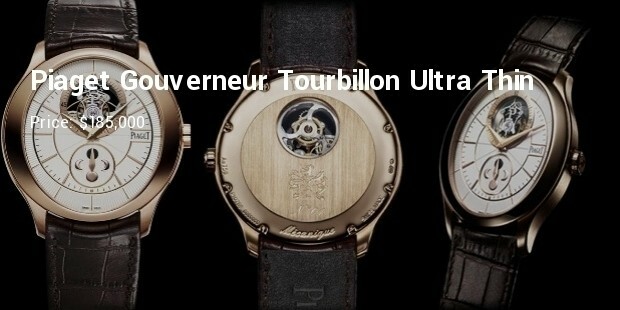 This manual winding 900P calibre watch has 48-hour power backup. Piaget has served the world with it innovative and creative ideas from centuries. 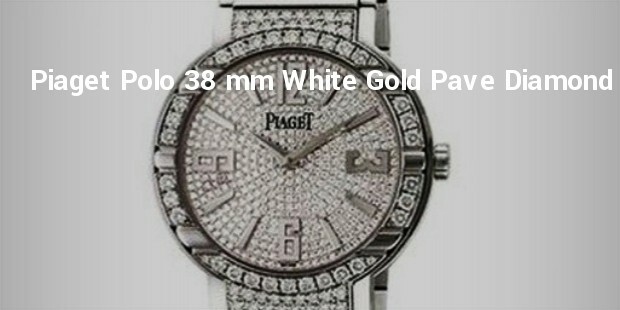 Expensive Piaget’s watches or jewellery can make an ordinary event extraordinary. 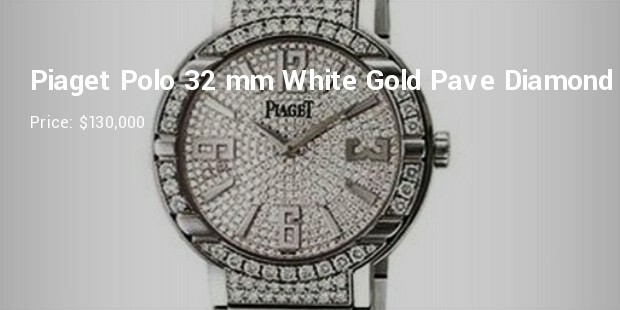 With the most expensive Piaget, you have an additional chance to make you stylish or blissful to your dearest.